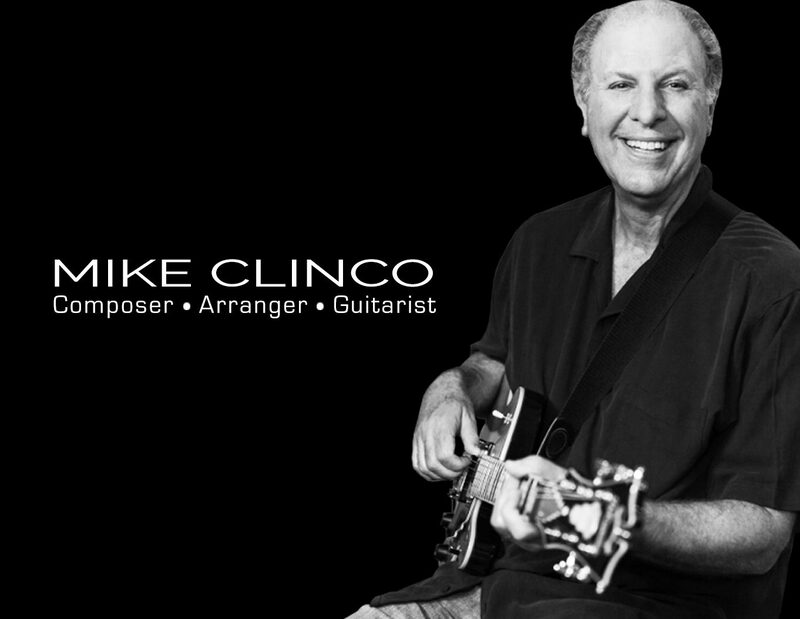 Mike Clinco Quartet/Quintet- In 2008, I released my first solo record featuring Bob Sheppard– saxophone, Walt Fowler– trumpet and a star-studded rhythm section that showcased the talents on Jimmy Johnson-electric bass, Darek Oles– acoustic bass and Jimmy Branly– drums. I keep the spirit alive with my Seattle band. Trinom3-(Try-nome) brings together three unique elements/players with diverse influences. I am joined by organist John Van Tongeren and drummer Kendall Kay. This organ trio’s blend of original contemporary jazz, funk and rock set it apart from the usual traditional format. Remembering Mancini- Spending 14 years with this incredible composer taught me so much of the power of melody and harmony. I pay tribute to this genius by honoring his great compositions.